Dredging Today specifically focuses on the dredging industry. The other news websites are strongly related to the dredging industry. CEDA and EDA are active under the WODA umbrella. CEDA serves Africa, Europe and the Middle East (AEME) and EDA serves Asia Pacific (APAC). CEDA is the most active association and their website provides interesting independent information on dredging. IADC comprises off approximately 10 private dredging contractor companies. Their site informs and promotes the dredging industry. IADC also sets standards to maintain and improve the dredging industry. These websites actively gather information on for instance dredging equipment, processes and suppliers. IHS’ magazine provides a good overview on the developments in dredging and port industry worldwide. CEDA members get this magazine for free. Terra Et Aqua features interesting in-depth articles on subjects related to dredging contractors. You can download the latest issue for free. 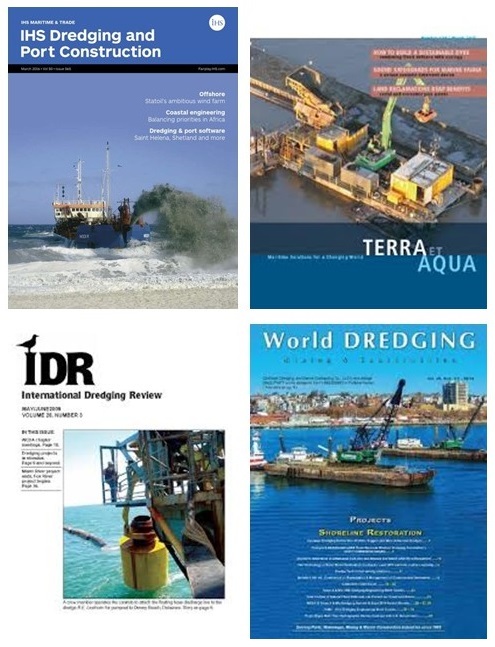 American IDR magazine reviews the international dredging industry. You can read the latest issue online for free. 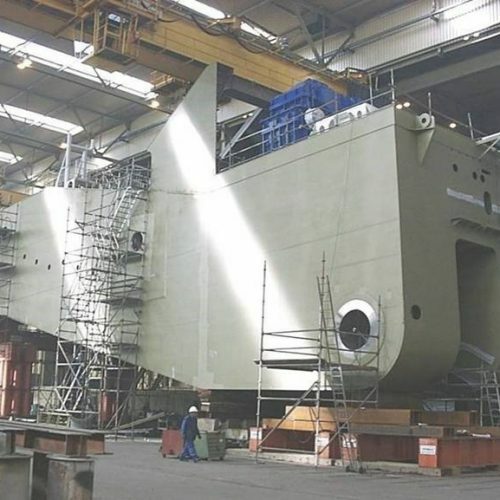 World Dredging provides news on dredging and maritime construction with a focus on USA.